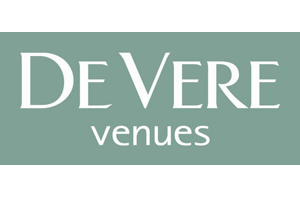 De Vere Venues says it has become the first venue group to support the Business Visits & Events Partnership (BVEP)'s Britain for Events campaign. The group, which run 33 venues across the UK, joins ranks with the campaign's supporters, which include Visit England, Visit Scotland and Excel London. BVEP chairman Michael Hirst said: "De Vere Venues is the latest in a number of high profile brands in the UK events market to support this year’s campaign; their involvement will add national reach to the campaign and direct access to people who both attend and organise business events." The Britain for Events campaign launches on 27 October. MP Nick de Bois will use the occasion to make a speech focused on how the government can better support the UK event industry.